New Giveaway for The Lerewood! Giveaway ends June 09, 2017. 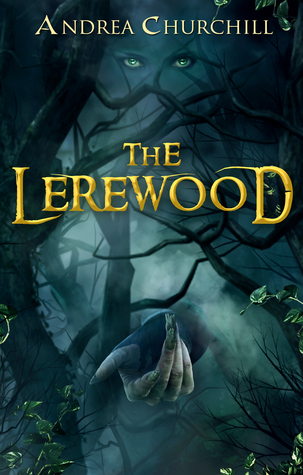 There's a new giveaway for my book The Lerewood, and it's bigger than any giveaway I've ever done before! This time, I'm not just giving away one copy, but FIVE signed copies to participants from the United States, the United Kingdom, Canada and Australia! It's super easy to enter. Just head on over to Goodreads!